You never know what you’re going to see and experience when you go to nature. And that’s great! 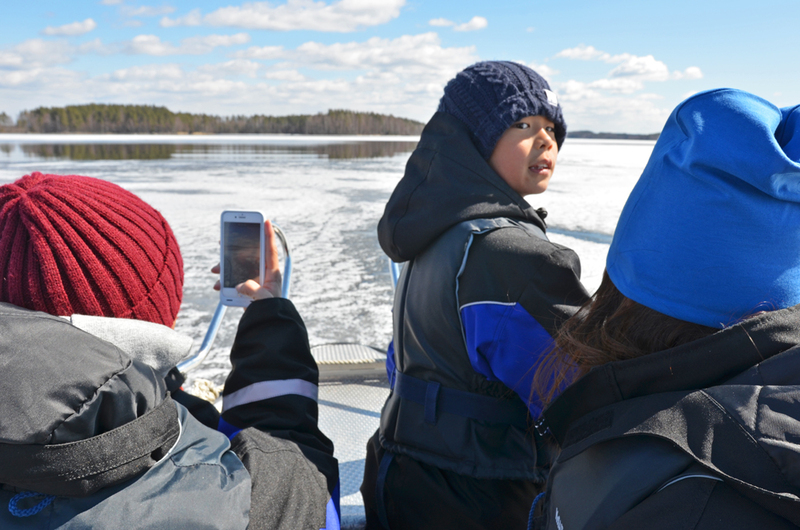 In Saimaa, if you go to the lake, you may meet our dear Saimaa Ringed Seal. For the best experience, please watch this 360° video in Youtube app with virtual reality headset and remember to turn on HD! Tap on Youtube icon on the player below or open this link https://youtu.be/Gm-czfeV04I in your Youtube app. 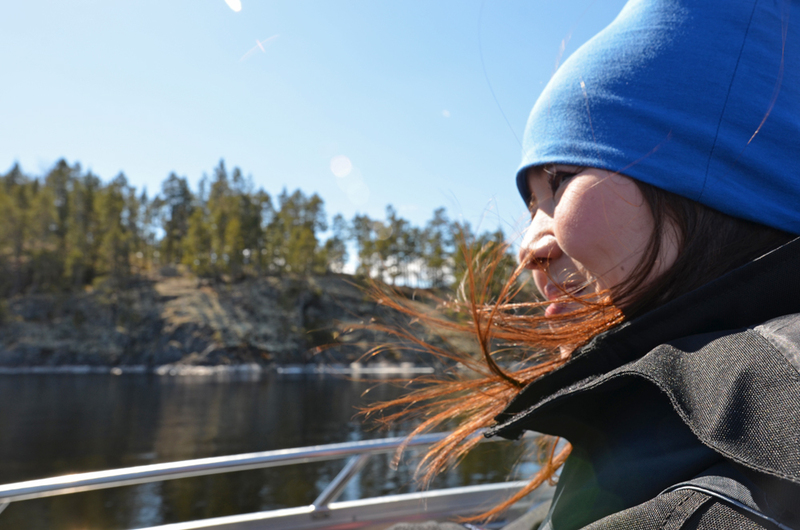 Read more about this Saimaa cutie here. This Seal Safari we made last spring. 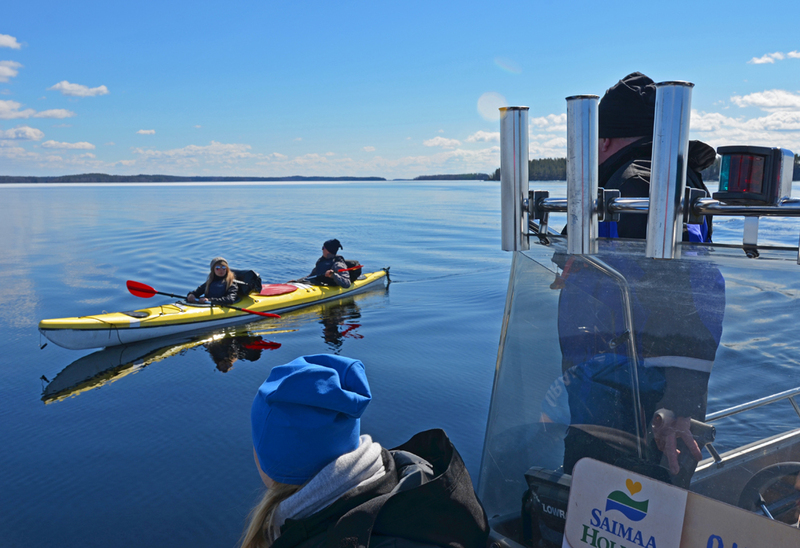 I had Japanese guests and I wanted to offer them a unique Saimaa experience in Linnansaari national park. 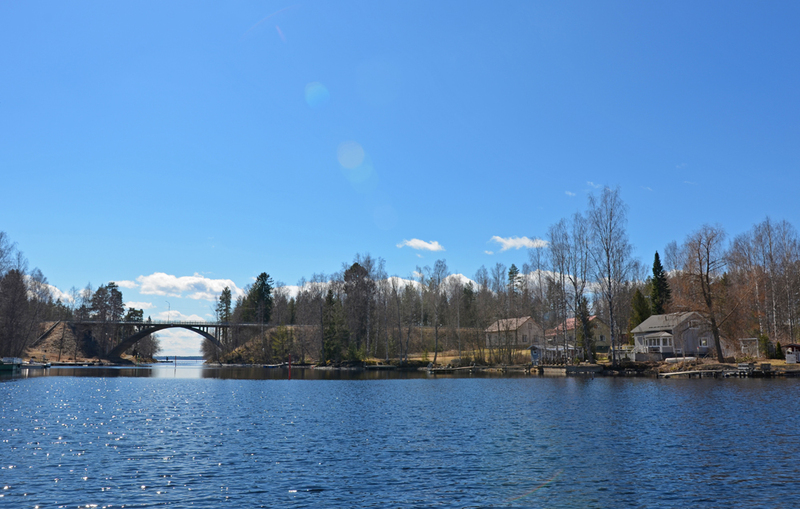 So, we drove to Oravi village, about 40 km from Savonlinna to meet Jukka Laitinen and Marie-Louise Fant, the entrepreneurs of SaimaaHoliday Oravi. 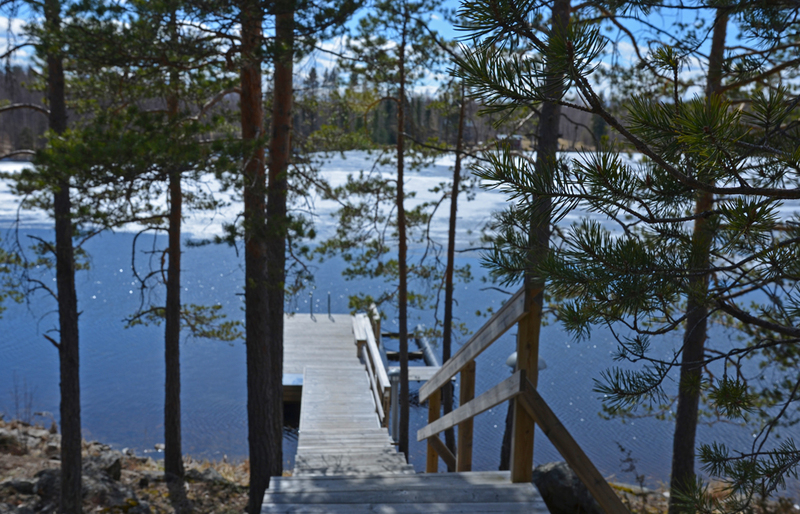 When we left home, I wasn’t sure whether we would be able to go to the lake overall because there was still a lot of ice. 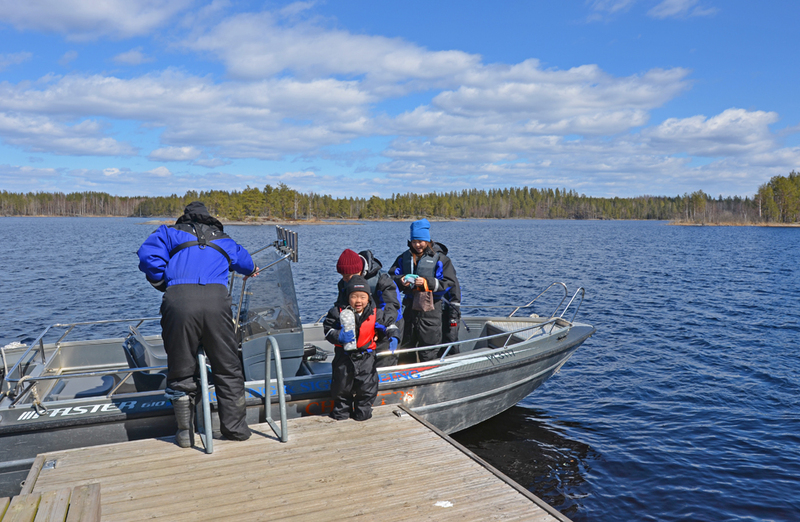 What a nice (first) surprise it was to hear from Jukka on the spot that YES we can take the boat and head to the waters. 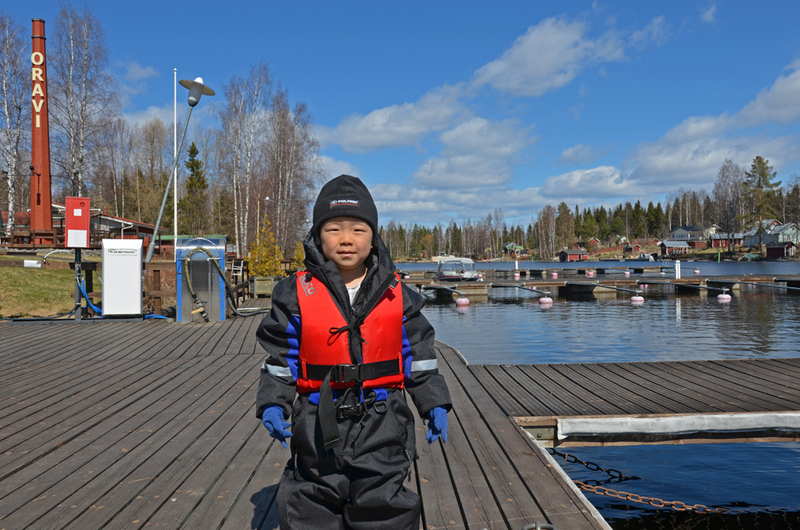 We just needed to put extra clothes because spring weather was still quite chilly, especially on the lake. 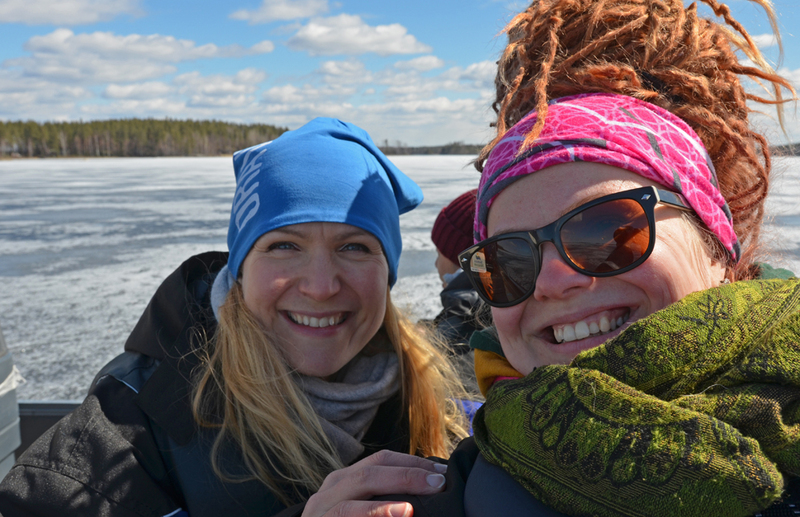 Another surprise we got when Jukka and Miisa take us through the ice with their boat. It was the first time I also experienced that! 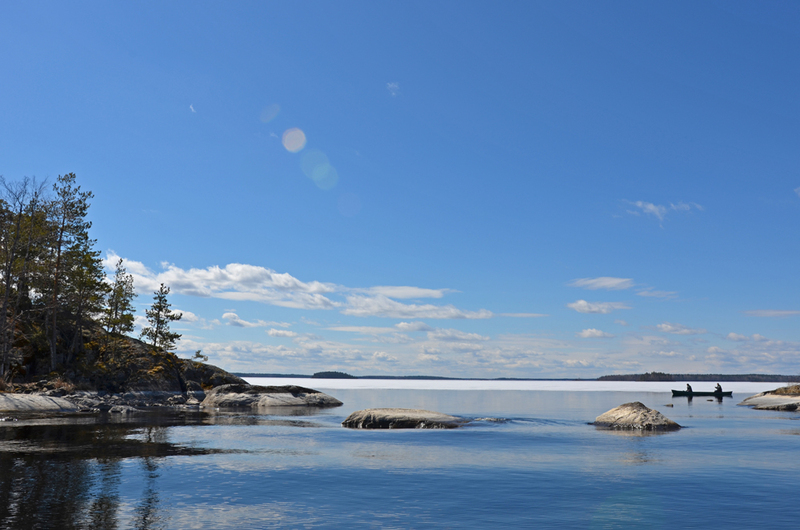 May is the best time of the year to meet Saimaa Ringed Seal because then they come to lie on ice or rock and sunbathe. 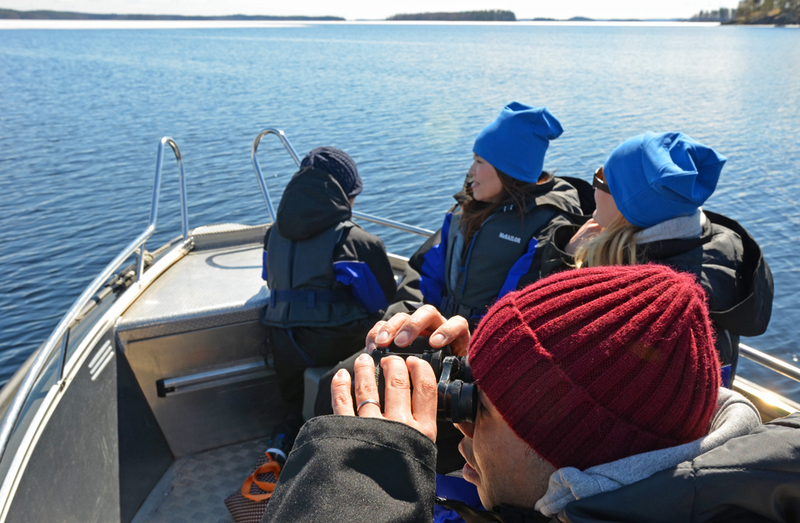 We went through all the most possible places to see a seal and yes, finally we found it. It was far but with binoculars, we all were able to get closer to it. Here you can see this cutie closer. 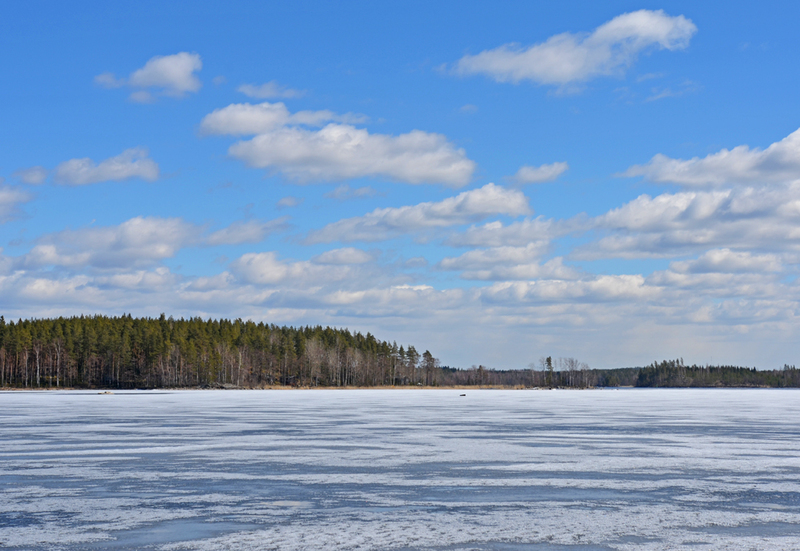 If you want to see Saimaa Ringed Seal LIVE just watch WWF Wildlive. 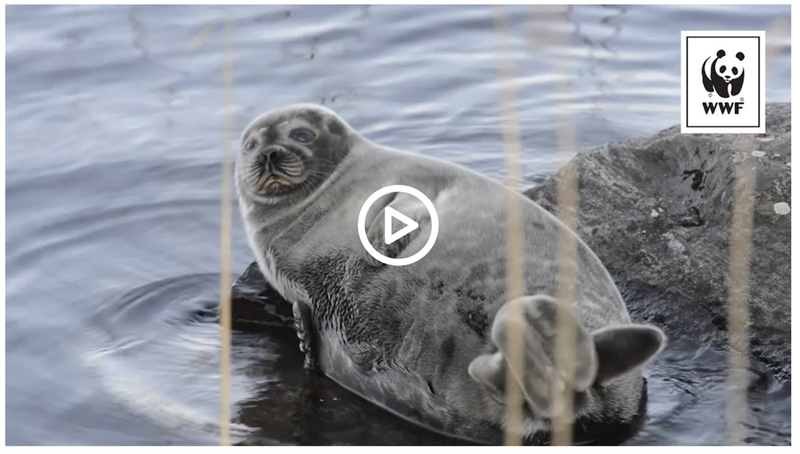 Camera in on every spring during the best “seal time” and this 24/7 LIVE broadcast has become super popular in Finland! But the seal was not the only one we saw. 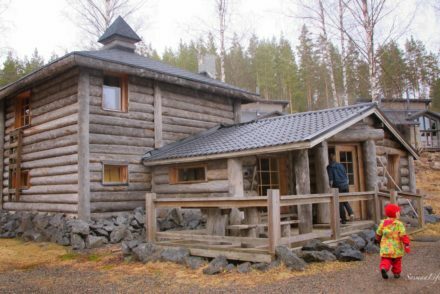 We met also another rarity, that lives in Linnansaari national park -osprey- (sorry, didn’t manage to catch a photo for you). 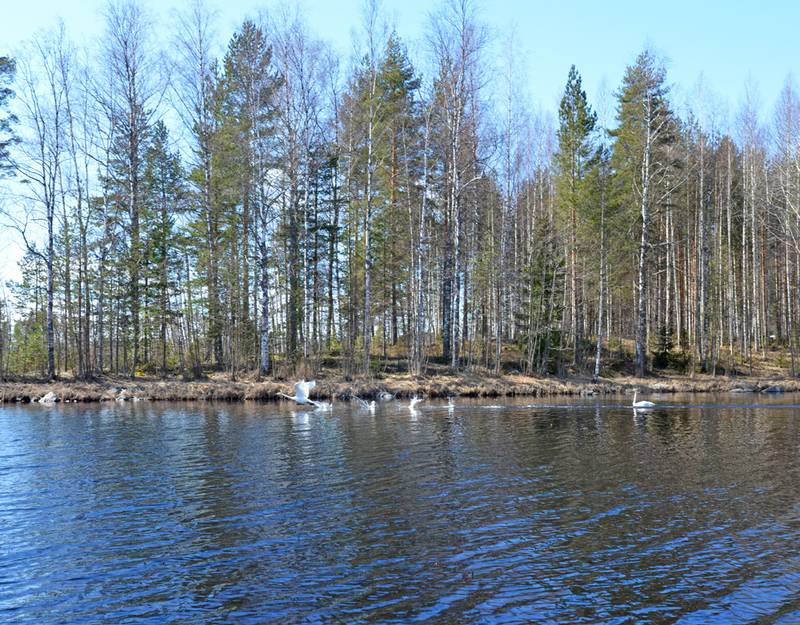 Also, swans were beautiful as it was fun to meet some canoers on our way as well. 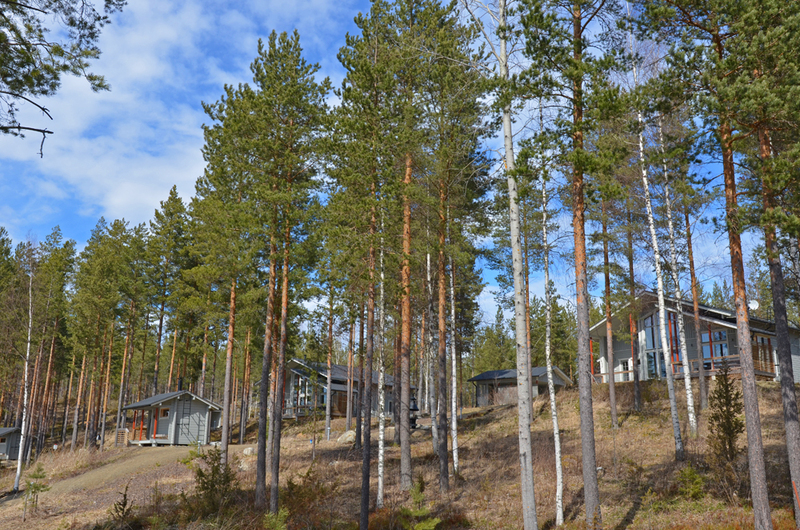 We also visited SaimaaHoliday Oravi’s lakeside villas. You can take a closer look at one of the villas here. 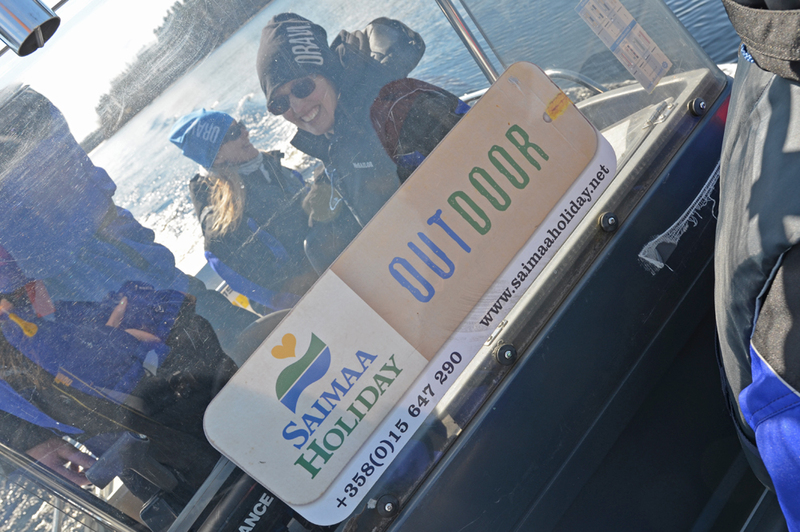 Meeting Saimaa Ringed Seal was great but even though we would not have seen it, just boating on the lake, feeling the fresh air on the skin and looking at Saimaa lake nature views were enough to make us smile and feel recharged after arriving back to Oravi village. 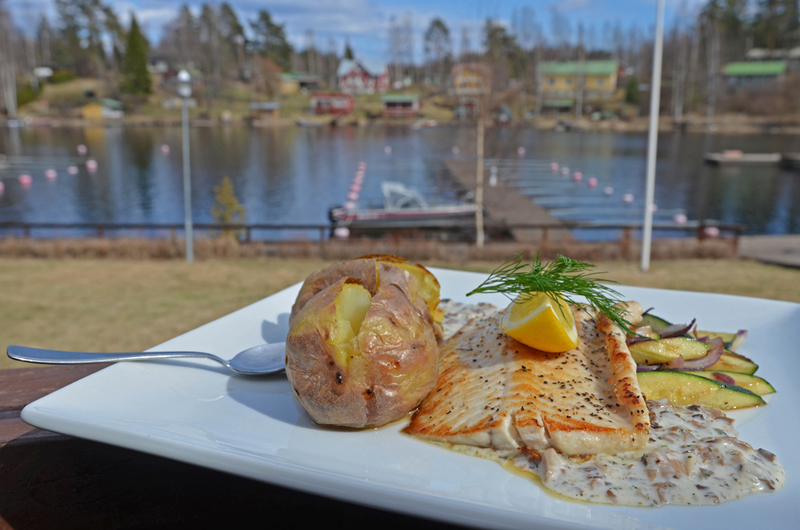 Besides fresh air, there was also fresh local fish served Ruukinranta” restaurant. Like always. Yummy! 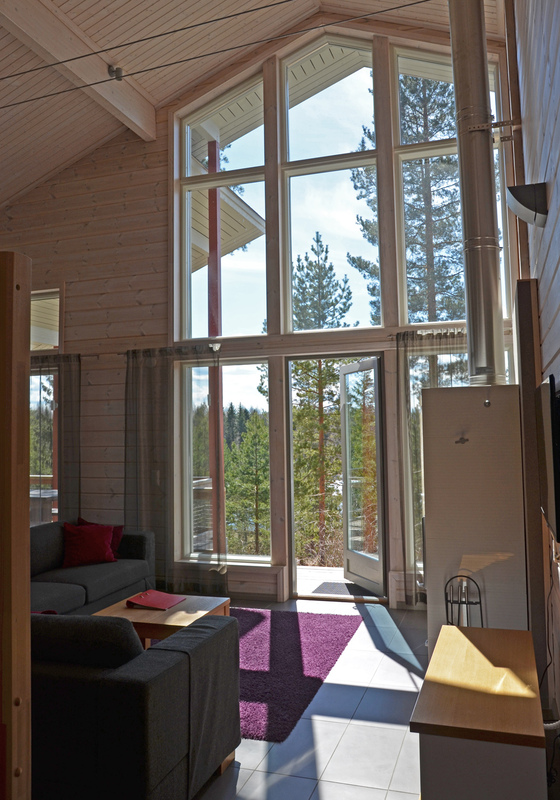 The day included new things to me but no doubt, it was immemorable for my guests. Nature didn’t let us down this time either. On the contrary, it made me want more time outdoors. 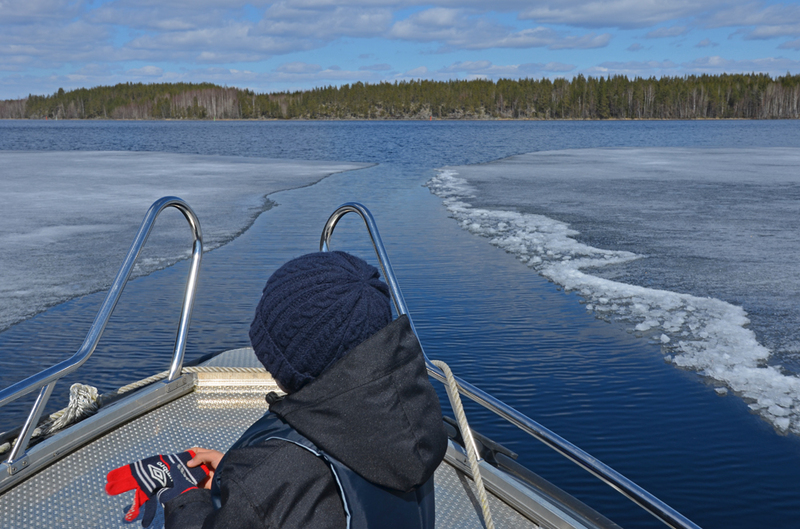 Options are many – here in Oravi I definitely want to try ice floating sometime in the future! NEW! 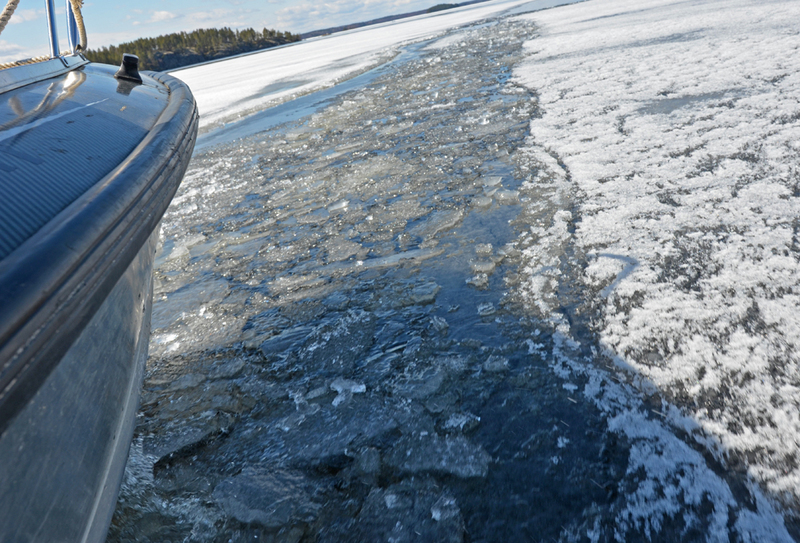 Hotel Punkaharju offers Seal Safari now as well. 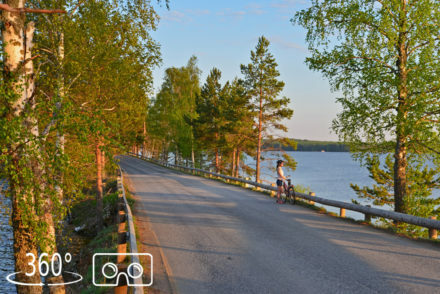 There you can have a chance to go to the lake with Juha “Norppa” Juha Taskinen himself – the man in Saimaa who has even annex “seal” in his name. 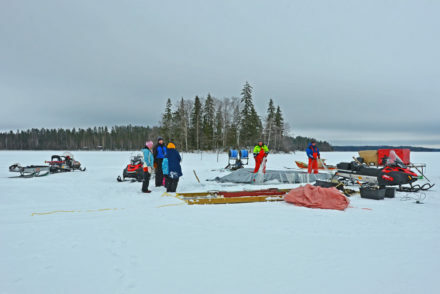 You find more information about this dedicated Saimaa Ringed Seal conservationist and nature guide from norppataskinen.fi. 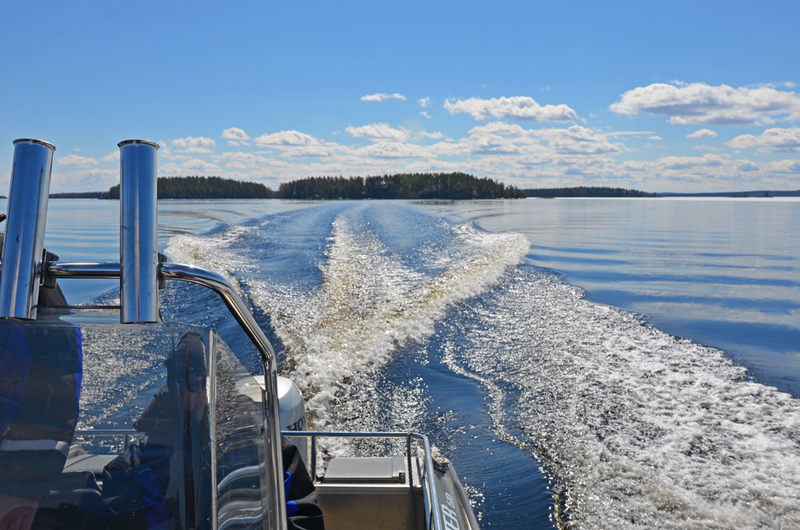 I also recommend reading this article “On Safari to See Rare Finnish Lake Seals” by VisitFinland. 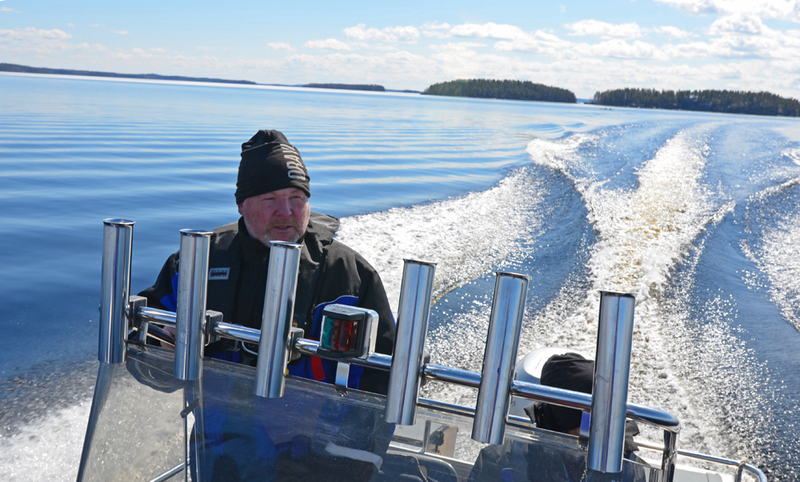 Actually, Juha Taskinen is the seal guide there too!